The Best UK Nanny Blogs from thousands of UK Nanny blogs on the web using search and social metrics. Subscribe to these websites because they are actively working to educate, inspire, and empower their readers with frequent updates and high-quality information. London About Blog The Elite Nanny Company is a small selective agency specialising in the introduction of nannies to parents, working in conjunction with the Maternity Nurse Company to provide the best care for your child, from newborn to teenager. Facebook fans 136. Twitter followers 613. London, England About Blog Hata Academy are Training provider for Nannies, Domestic Workers & Child Care Professionals based in London. Our mission is To increase the standards of training for childcare professionals in the UK and to help childcare professionals in improving their abilities and employability. Facebook fans 2,920. Twitter followers 557. London About Blog Top Nanny Agency in London specialising in New Zealand and Australian Nannies in London. Read about latest news and events and find useful resources here. Facebook fans 5,104. Twitter followers 312. About Blog Welcome to Happy Families Nannies. We are a high quality nanny agency covering Hertfordshire, South Buckinghamshire, Middlesex and surrounding areas. Cheltenham, England About Blog Sleep magic & Bespoke Solutions to improve your Family Life. Overcome overwhelm with your new baby/ toddler & be a happy, fun, fulfilled parent from Sanity Nanny. Facebook fans 257. Twitter followers 369. 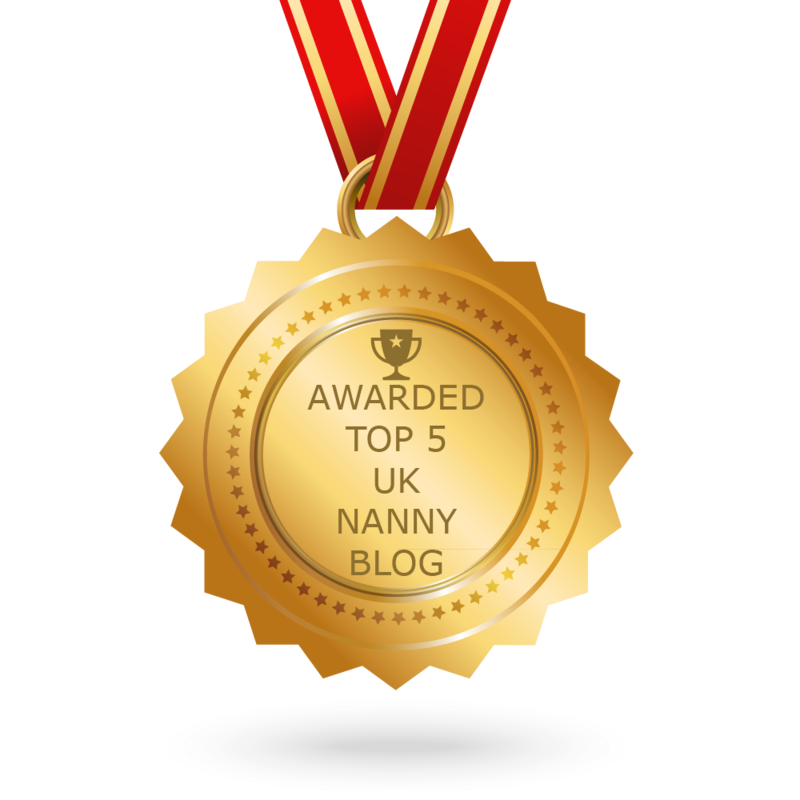 CONGRATULATIONS to every blogger that has made this Top UK Nanny Blogs list! This is the most comprehensive list of best UK Nanny blogs on the internet and I’m honoured to have you as part of this! I personally give you a high-five and want to thank you for your contribution to this world.